Macy's Registry – and Sept Promo! 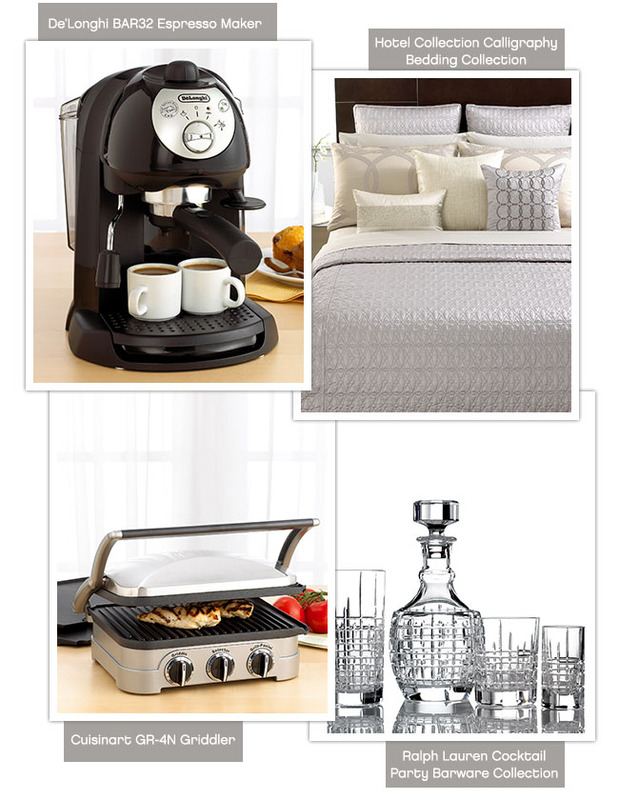 Macy’s Registry – and Sept Promo! Hi lovelies, who is going to a fall wedding? 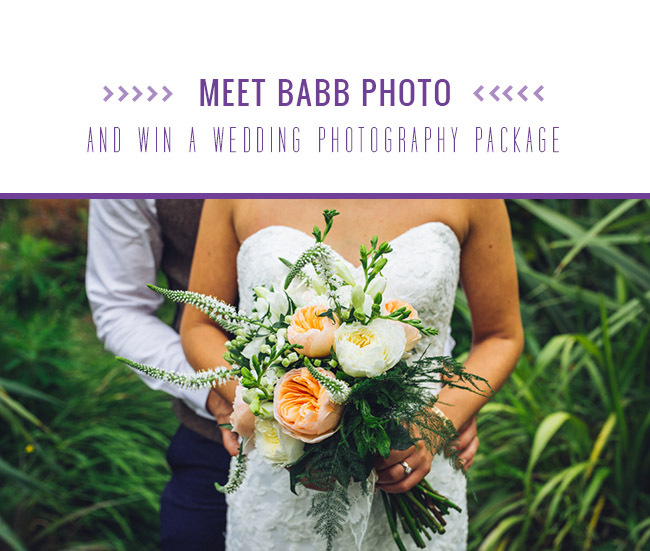 I know I have one to go to – pretty excited about it actually since it’s for our lovely GWS editorial assistant Katie! 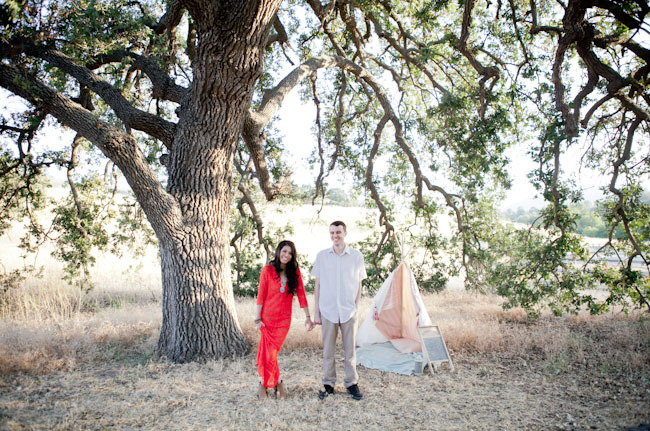 And yes, we’ll be sharing her wedding along with lots of other fun details later this fall. She is making lots of fun DIY projects for her day. 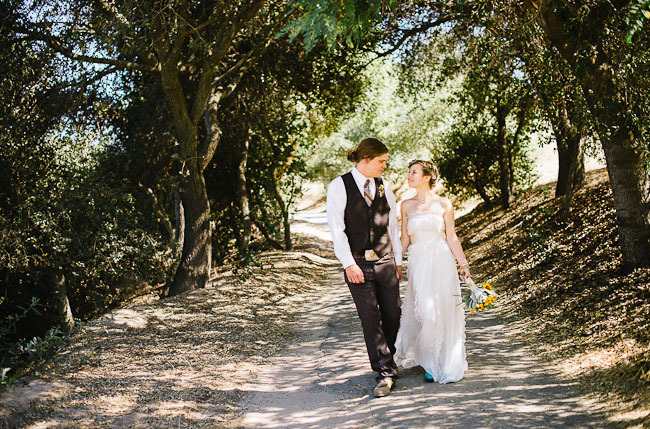 :) Or, maybe you are having a fall wedding – and in that case, congrats!! 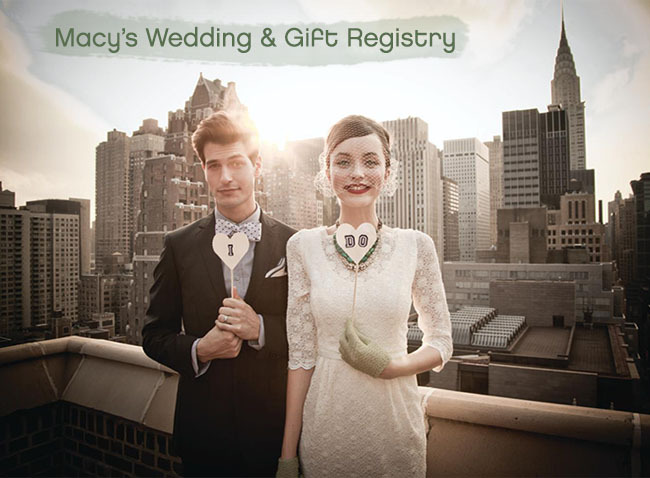 Whether you’re attending a wedding as a guest OR as the bride, this is your last chance this year to enjoy an exclusive offer from Macy’s Wedding Registry! 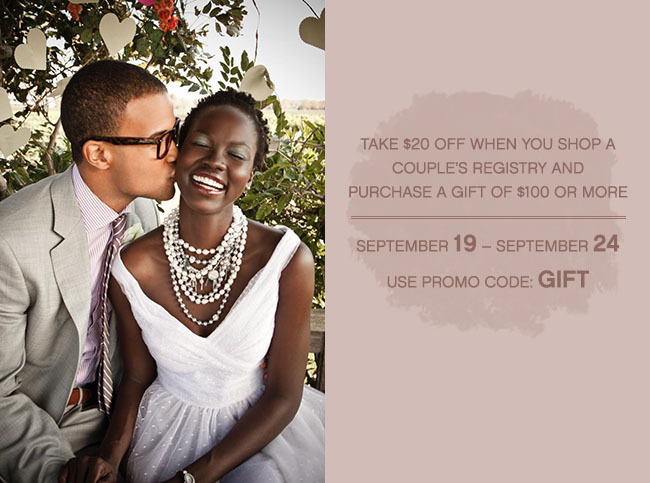 They currently have a promo to save $20 off a couple’s registry when you purchase a gift of $100 or more! Enjoy espresso at home for two with this compact machine that’s big on features. Snuggle up to your hubby in luxury with designer bedding, exclusive to Macy’s. Serve paninis, grilled chicken + more with this versatile cooking aid that lets you grill to goodness + press to impress! Who needs to go out with barware like this at home? Enjoy an after-work drink in style with this classic collection. September Promo from Macy’s: Take $20 off when you shop a couple’s registry and purchase a gift of $100 or more through September 19 – September 24. Use promo code: GIFT. 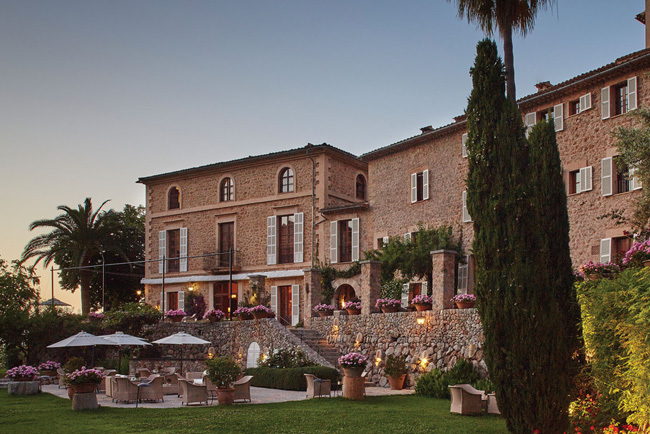 Click here for the savings pass link. So, don’t wait, stock up on your fall wedding gifts now! This is so great! I just got engaged so a registry is something i’ll have to start looking at doing!! thanks for the info! Thanks for sharing this post with us, i am looking for registry as well.